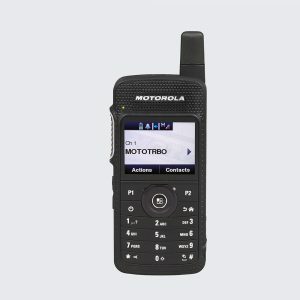 MOTOTRBO Applications | MotoTRBO Professional Two Way Radio portfolio. Application Partners are those who have proven their expertise and commitment to deliver performance applications for a wide range of vertical industry sectors. These partnerships enable Motorola to provide a diverse range of high quality, integrated, customer focused solutions. Their company headquarters is situated in a beautiful suburb of Munich just a few kilometers from the Alps. Our manufacturing facility in the north of Bavaria has state-of-the-art SDM placement machinery providing manufacturing to the highest of standards. The range of products offered by microcom have been developed since the early 90's and we have constantly endeavored to provide products of the highest quality while at the same time providing excellent value for money. 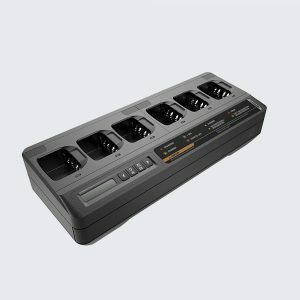 As early as 1992 we developed the very first GPS-enabled fleet management system for analog trunking in the world, which was the first building block on the way to becoming a global player in the field of radio based fleet management systems. Contact the communications experts at North Georgia Communications!